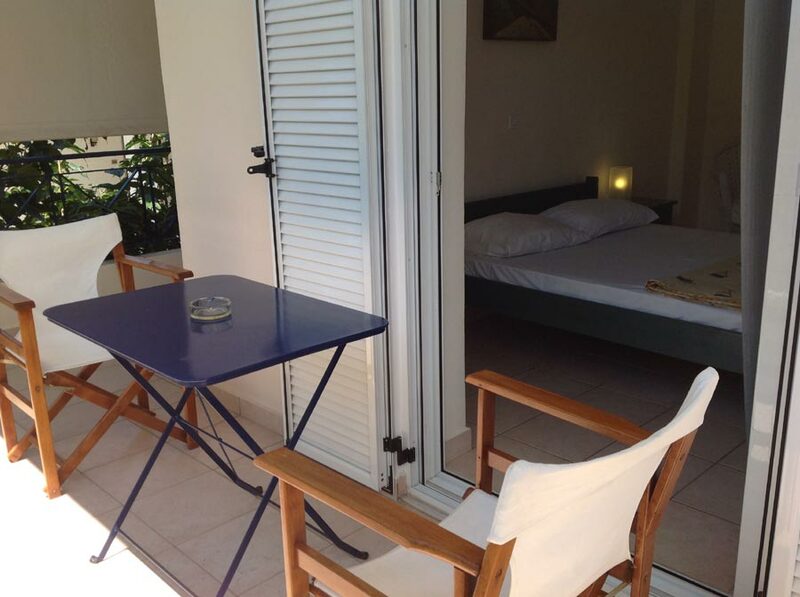 Rooms and Appartments, Niriides Apartments, Niriides, Limni Evias, Greece	or activate Google Chrome Frame to improve your experience. 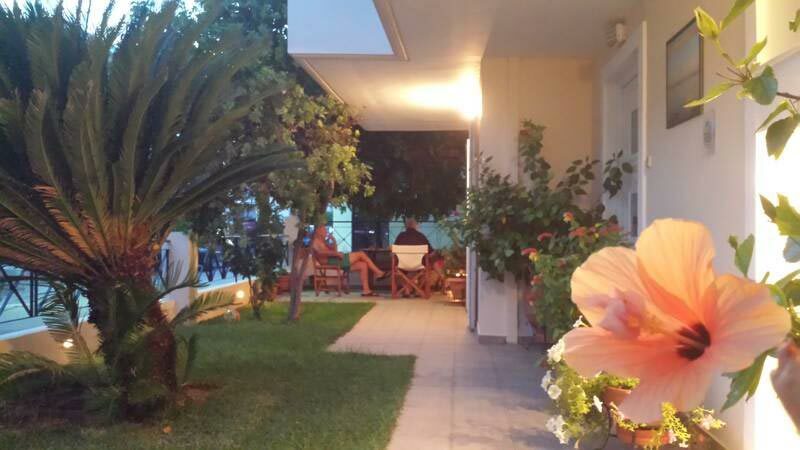 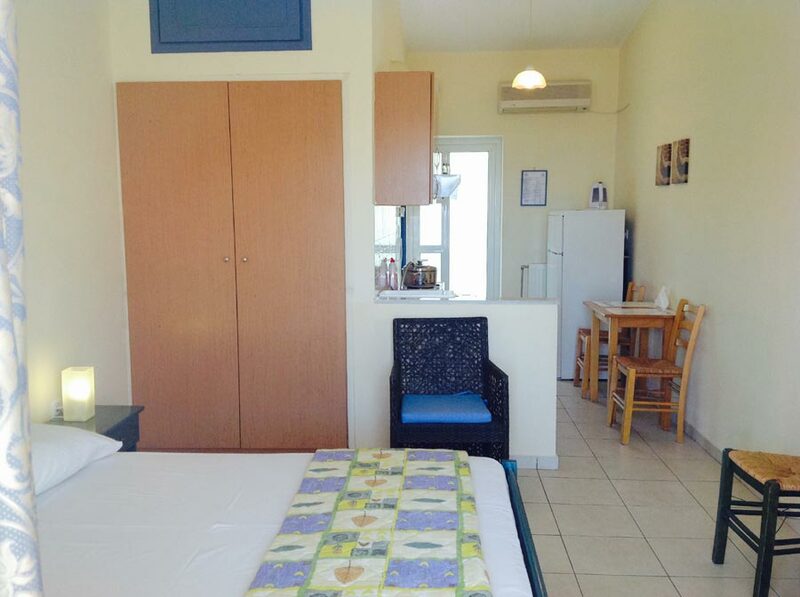 “Niriides” apartments are located at the seaside resort of Chronia and are just 20 meters from the sea and consist of studios and two-space apartments with two separate bedrooms. 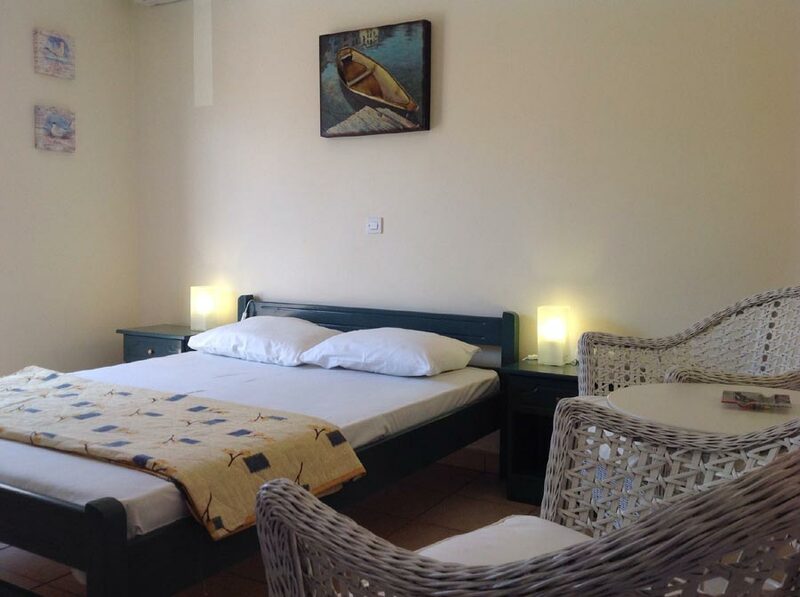 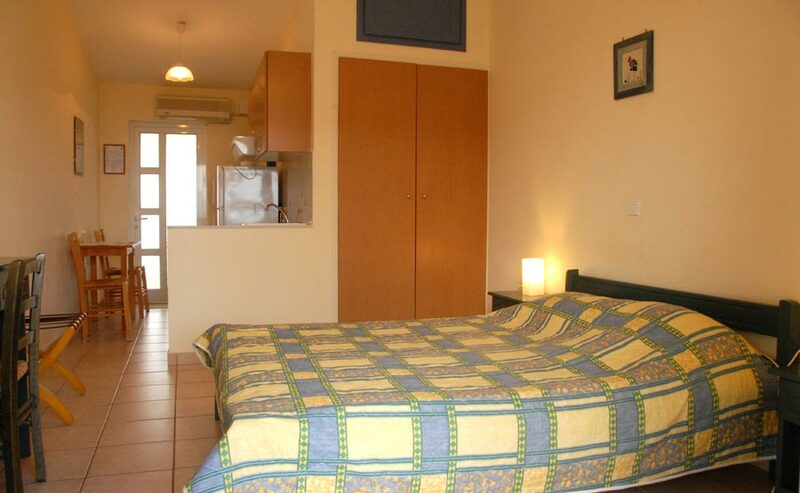 The apartments feature a fully equipped kitchen, air condition, heating, TV and spacious balconies. 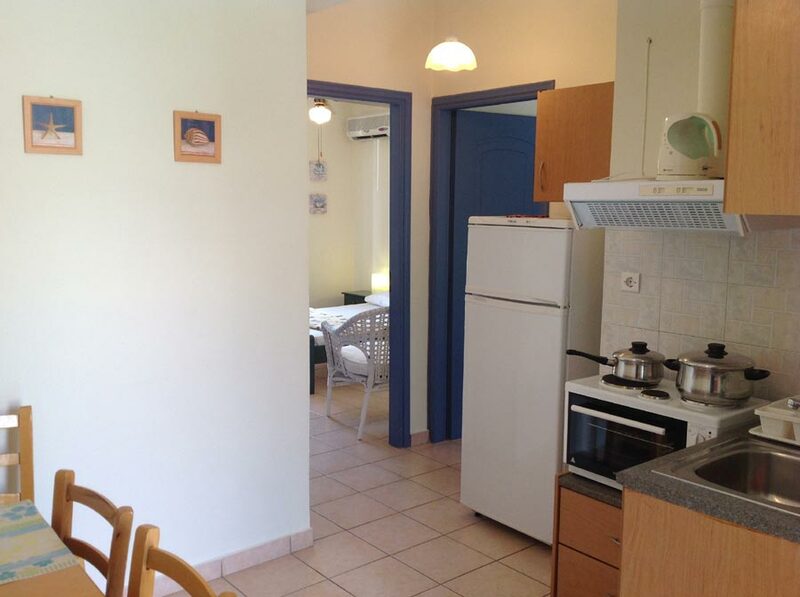 Niriides Apartments is open throughout the year.